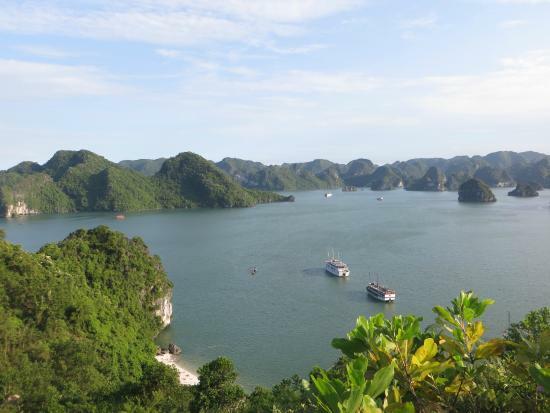 Between hundreds of cruises in Halong bay, it’s not easy to find a cruise which has good services, nice faculty, in wooden style with a suitable price. V’spirit fleet seems to meet these concerns after our recent inspection in the last July 2014. 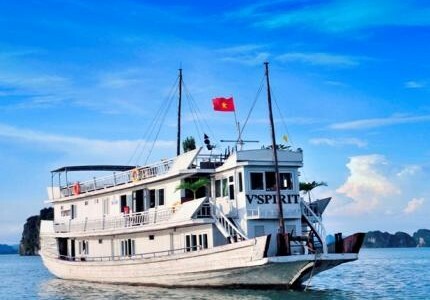 V’spirit Cruise Halong bay has 4 wooden cruises, ranging from 9, 12, 13, and 16 cabins boat so you can easily place a boat that suits you best. 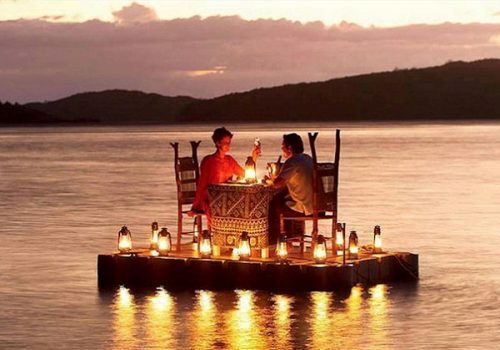 These cruises are made from wood and modeled the traditional junk cruises to provide you a closer cruise among the beautiful limestone rock formation of Halong Bay has to offer. Known as 3 star cruises, but not like the others in its range, V’Spirit has a bigger cabin (16m2) and there is a flexible setting up of cabin type on each boat. If you are a group of 3 people travelling together, a great triple room can save you the cost of an extra cabin with single supplement. If a family with 2 young and energetic children and you’re not assured to leave your kids alone in a cabin, a connecting room will solve that problem. But you still want your whole family stay together in just one cabin, a family cabin with 2 double bed will also be available. On board, along with your cruises around the legendary bay of Halong, you can have a chance to enjoy a cooking show right at your dining table, where their chef will show you how talent they are in cooking. After dinner, you will have a chance to participate in a very tricky and difficult game called “Tri Uan”, an old traditional game of Vietnam. To add more value for your cruise of a life time in Halong Bay, V’Spirit can offer you S.U.P (Stand up paddle) – freestyle kayak with more adventurous for those who want to challenge themselves. 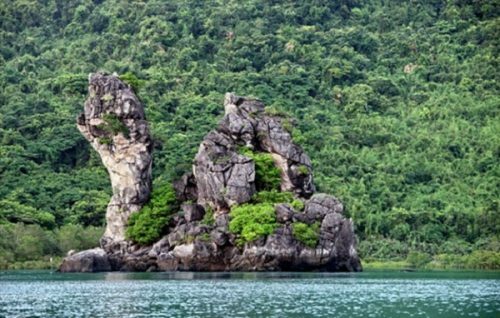 For those who expect a leisurely time near the water, their team will offer a gentle rowing boat visit to Luon cave or a fishing village where local fishing people anchor and stay. 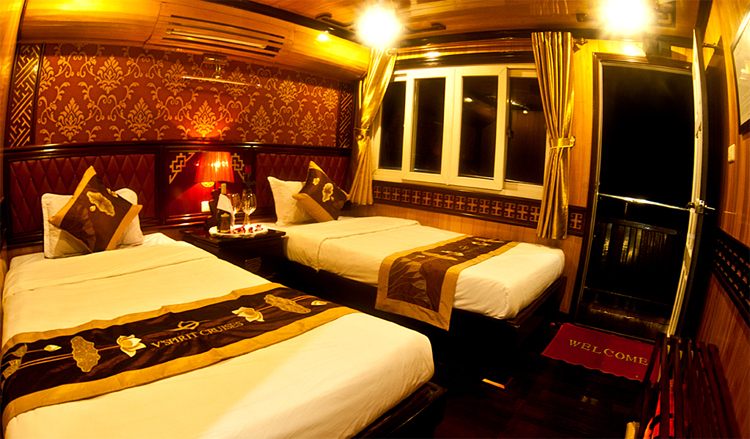 Don’t hesitate to contact www.halongjunkcruise.com to have the best offer with this cruise!